When buying a luxury watch, you want to do your research in advance to ensure that you select a watch which is most in keeping with your style and your budget. As there are many different luxury brand watches to choose from in your search, it helps to have some background information on individual watch brands, so that you can make an informed decision when the time comes to purchase a luxury brand watch. One luxury brand watch which deserves your attention and consideration is the OMEGA watch. This lovely brand of accessory offers luxury style, wonderful inclusions and can be found for a wide array of price points. Precision Watches & Jewelry in Willow Grove is an authorized retailer of OMEGA watches and offers an impressive selection of this brand of watch. If you live in the Willow Grove vicinity, such as Abington, Glenside, Warminster or other suburban Philadelphia locations, you’re going to want to visit Precision Watches & Jewelry to view the selection in person. The OMEGA watch brand originated in Switzerland in 1848 and was not called OMEGA initially but eventually took ownership of the OMEGA brand name. Founded by Louis Brandt, a young watchmaker, the company opened its first workshop at that time. 50 years later, the two sons of Louis Brandt, Louis-Paul and Cesar, created the innovative 19-ligne calibre and named the new movement “OMEGA”, which is where the brand name originated and the company ultimately was renamed OMEGA in 1903. 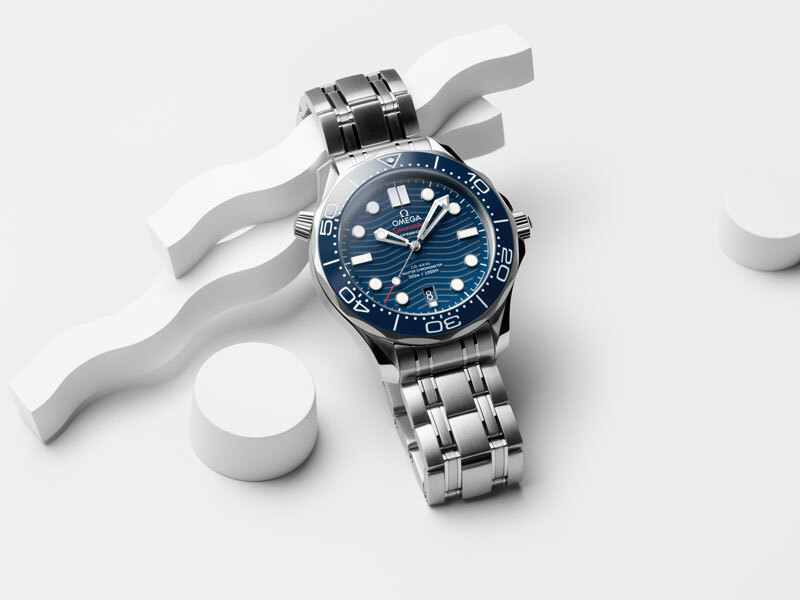 Throughout the years, many OMEGA watch model creations ensued and the OMEGA name was highlighted in the Olympic Games, James Bond movies and more. 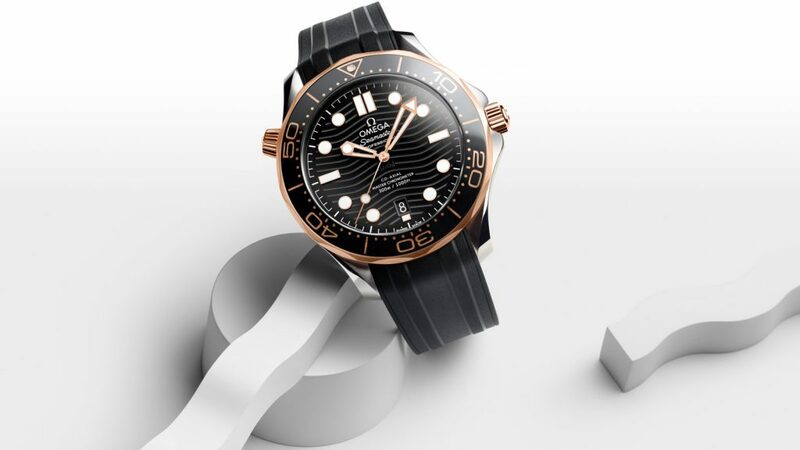 OMEGA has been the official timekeeper of the Olympic Games on 28 separate occasions since 1932. You’ll also see OMEGA watches playing a role in various James Bond movies, such as Casino Royale and Quantum of Solace, where two different OMEGA Seamaster models were worn, to name two specific instances. When you purchase an OMEGA watch, you are adding an exceptional luxury watch brand to your current roster of accessories. The various OMEGA watch models are available in a wide array of materials and styles, ranging from the OMEGA Constellation exquisite watch for ladies, featuring jaw-dropping diamonds and red gold, to the OMEGA Seamaster Planet Ocean, a luxury men’s durable watch, which looks fabulous in both work and casual settings. The recently-released OMEGA Seamaster 300m is a sensational new watch, which Precision Watches & Jewelry currently carries in its collection. 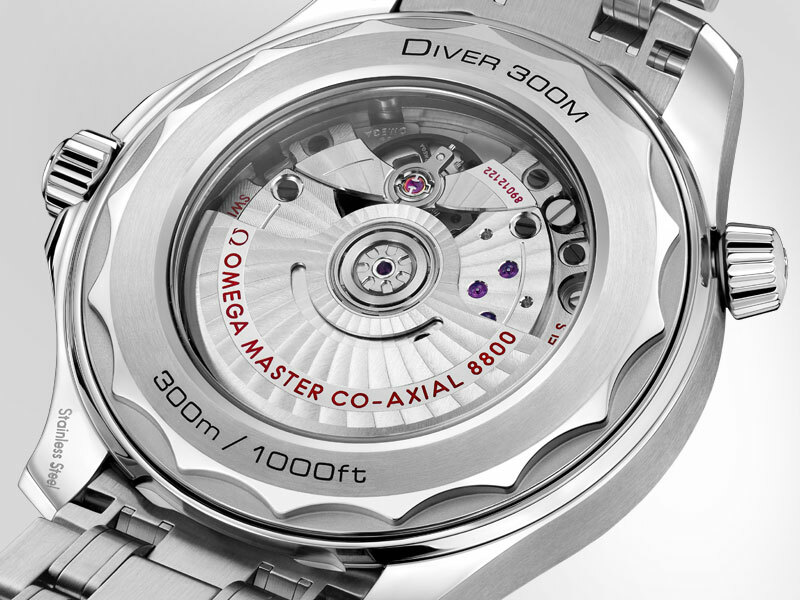 The OMEGA Seamaster Diver 300m features a diving scale in Ceragold or white enamel, 42mm size, a Master Chronometer Calibre 8800, signature helium escape valve and so much more. If you live in the Philadelphia suburbs in areas such as Warrington, Doylestown or Willow Grove, you’re going to want to visit Precision Watches & Jewelry to see this OMEGA model in person. Head to Precision Watches & Jewelry and view the extensive selection of OMEGA watches which this authorized retailer has in stock. You might just find yourself going home with one of these breathtaking timepieces on your wrist.